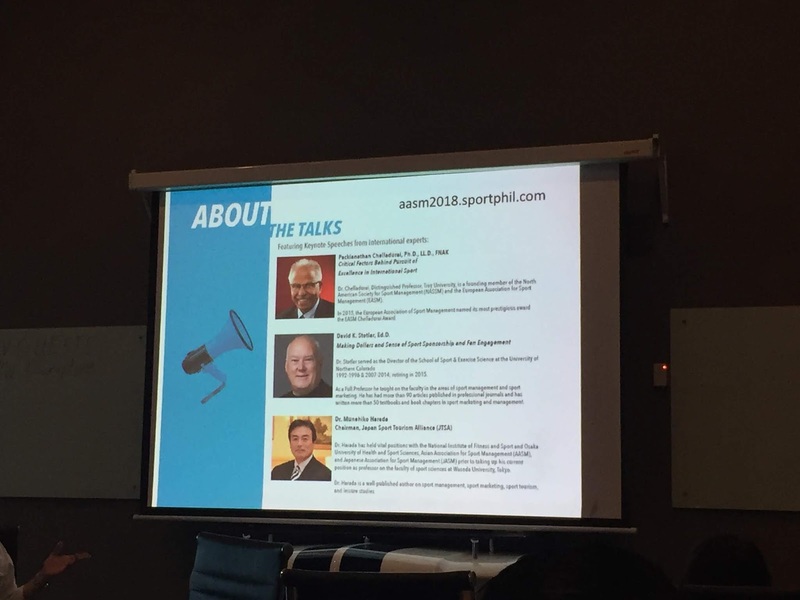 "Discovering and Developing the Sport Industry Potential for Asia," is the theme of the 14th Asian Association of Sport Management (AASM) which will be held on August 2-4, 2018 at the De La Salle University- Ramon V. del Rosario College of Business. This annual conference will be attended by educators and business personalities who are involved in the developing global sport industry. 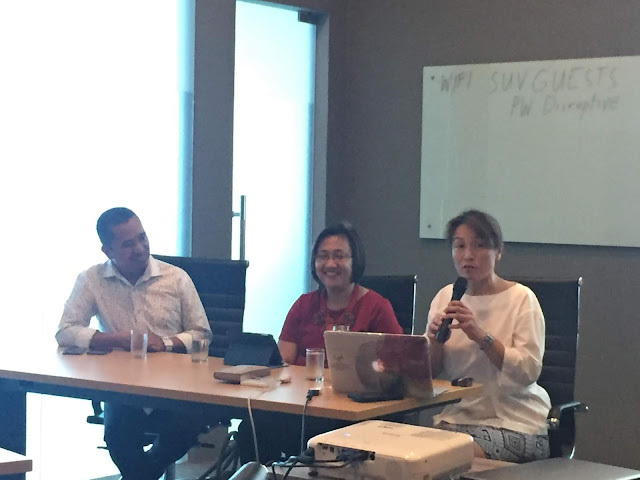 Guests speakers include: Dr. Pakianathan Chelladurai will discuss the factors for international sporting excellence; Dr. David Stotlar is a sport marketing professor and consultant for several Olympic Games and sports brand; and Dr. Munehiko Harada, an expert of Sport Tourism in Japan. Local sport professionals and sport pioneers will also grace the event such as Boyet Sison of ANC Fast Break; Cathy Nazareno, AFC Match Commissioner and owner of CAN Sports; Coach and Personal Trainer Chappy Callanta; and Sport Agent Matt Manotoc. The 14th AASM is also an important milestone in the Philippine sport industry as it will be the first time that attention is focused on the Filipino athletes and the sport environment here. It will also tackle and address the concerns about sport development and the challenges that hinders that growth of the sport industry here in the country. 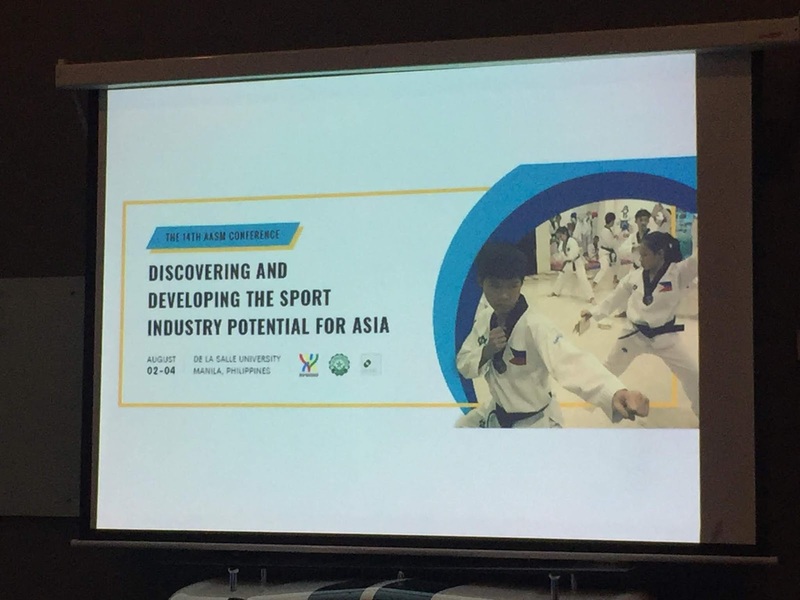 In the Philippines, the sport community as well as the industry is not at par when it comes to our Asian neighbors. In fact, most of our athletes are not given the proper training that they deserve and are always under-budget. 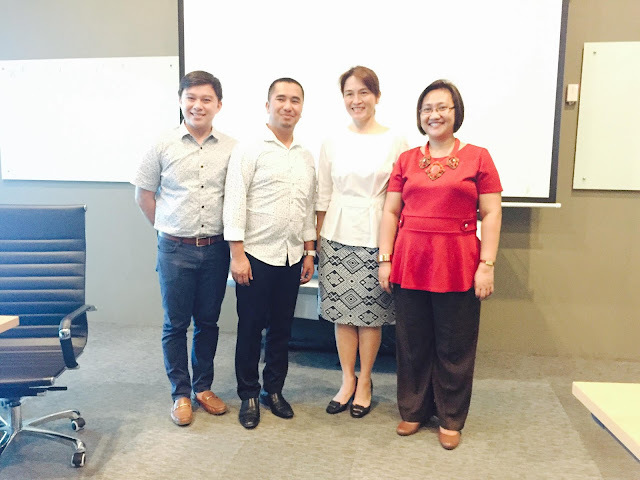 With proper training and focus, Filipino athletes can discover their potential and reap rewards. Visit the 14th Asian Association of Sport Management for more details and to reserve tickets.